Our current project pipeline consists of 8 projects in planning >370 units. We are currently considering partnership opportunities in the San Francisco and Monterey Bay Regions. Celebration is a 463 unit, mixed use development across the street from the new Watsonville Civic Plaza, in the center of the Monterey Bay Region, where housing scarcity is greater than nearly anywhere else in America. The ground level will provide retail and office space. Above two stories of parking and retail will be two 6 story towers of 1, 2 and 3 bedroom residential units for sale and for rent. Within the 463 unit development will be 69 affordable units, as defined. The images are portions of the architectural concept massing exhibit which precedes the final design and site plans. 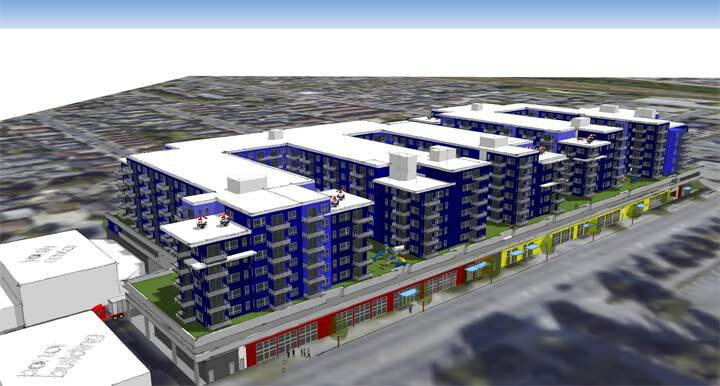 Plaza Vista is a 64 unit mixed use development (in pre-development) also centrally located within the Monterey Bay Region. The ground level will provide retail space. 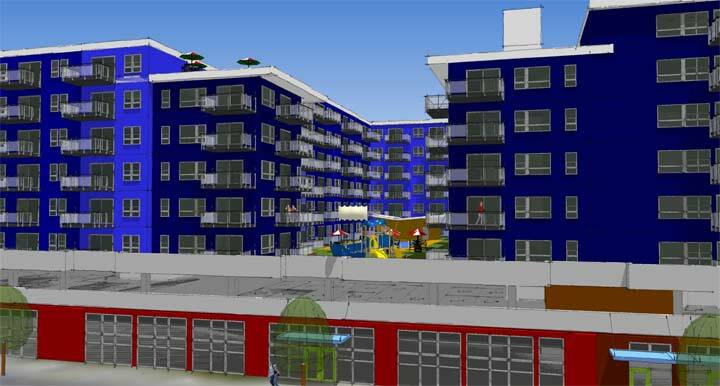 Above the retail level will be 4 stories of 2 bedroom residential units for sale and for rent. Within the 64 unit development will be 10 affordable units, as defined. Plaza North is a 125 unit mixed use development (in pre-development) also centrally located within the Monterey Bay Region. The ground level will provide retail space. Above the retail level will be 4 stories of 2 & 3 bedroom residential units for sale and for rent. Within the 125 unit development will be 19 affordable units, as defined. 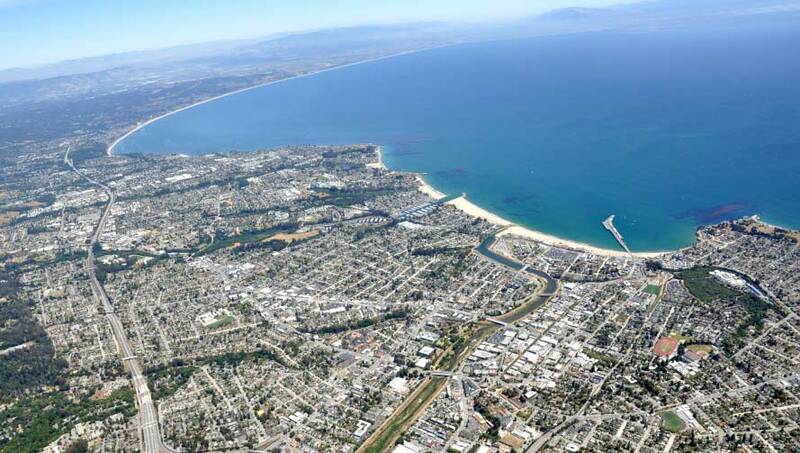 Other potential developments in the Monterey Bay Region are under review.